Democrats nominate Thierry to replace Rep. Borris Miles. 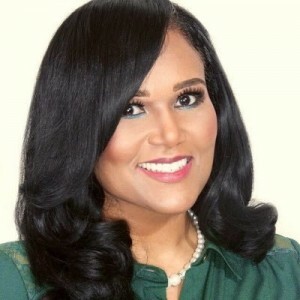 Shawn Thierry, an attorney and former judicial candidate, secured the Democratic nomination to succeed Representative Borris Miles (D-Houston) in House District 146. After Harris County Commissioner El Franco Lee’s unexpected death in January, Texas Senator Rodney Ellis became the Democratic nominee to replace Lee and Miles was nominated to assume Ellis’ senate seat, leaving Miles’ seat in the House up for grabs. 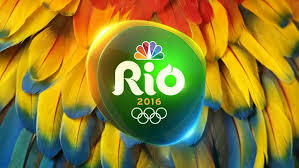 Over 100 athletes with ties to Texas are competing at this year’s Olympic games in Rio de Janeiro, over 40 current or former student athletes from the University of Texas and Texas A&M. Simone Biles, who hails from Spring, Texas, helped the US Women’s Gymnastics team to secure gold this week and is being dubbed one of the best female gymnasts of all time. 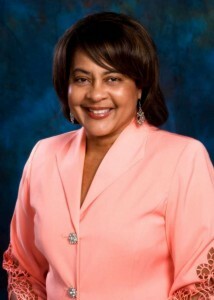 Laura Thompson replaces Rep. Ruth Jones McClendon. Laura Thompson, a free-lance writer, was elected to replace Representative Ruth Jones McClendon (D-San Antonio), who resigned in January. Though she will only represent House District 120 for a few months before November elections, Rep. Thompson’s ran as an independent, marking the first time in half a century that a candidate not affiliated with a major party has won a seat in the Texas Legislature. 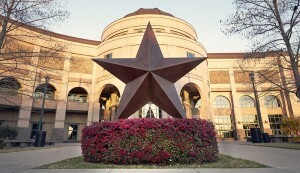 The Bob Bullock Texas State History Museum’s Imax Theater is closed for more than a face lift. Installation of a groundbreaking film projection system-known as Imax with Laser-is underway. Imax with Laser offers a larger color range and a brightness increase of up to 50% in both 2D and 3D films, creating an unprecedented level of realism for movie-goers. The Theater is scheduled to reopen on October 7th.